Many of us are now pretty much glued to our phones. That is where we access mostly all of our social media accounts, and it is now one of the primary sources we use for getting the news. Many people have boycotted regular news outlets and instead get all of the latest developments through social media platforms such as Facebook or Twitter. Many of us can be scrolling through our social feeds when we are lying in bed, or just before we get there but should we put our phones down way before we get to bed? It has been proven that the light that is emitted from our screen can confuse our bodies into thinking they need to stay awake. The blue and white light that comes from our screens can mess with our body clocks which can give us an energy boost right at the end of the day when we are trying to switch everything off. This light can cause us to take much longer to fall asleep, ultimately resulting in a poorer night’s sleep than we were hoping for. The temptation is always there to just look at our phones one last time before we tuck ourselves in for the night, but it is better to read a book or just close our eyes and try to sleep. If you forget to set the alarm you can use the voice recognition technology on your phone to set one, meaning you still don’t have to look at your screen. 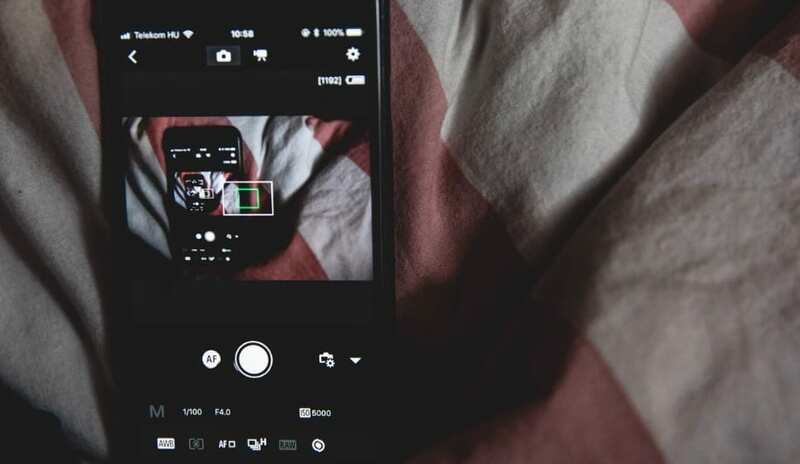 Many newer phones come with the ability to reduce the blue and white light emissions, and while this might help, switching them off is the way forward. The dangers of disrupting our sleeping patterns by checking our phones before bed can start seriously damaging our ability to sleep. An irregular sleeping pattern can be triggered meaning that we can struggle with simple things the next day. Our ability to keep our attention on something will be lessened, particularly dangerous if you have to drive to work in the mornings. Disrupted sleep can also impact on our memory, and our capacity to problem solve reduces too. Poor sleep can result in our metabolism being affected, which can lead to unexpected weight gain. Although we are incredibly attached to our phones, a couple of hours without looking at them at the end of the day isn’t going to hurt. In fact, it will help us to sleep better and in turn, can help us have a healthier life. There have been studies done that showed damage to our retinas following direct exposure to the blue and white light coming from our phones. 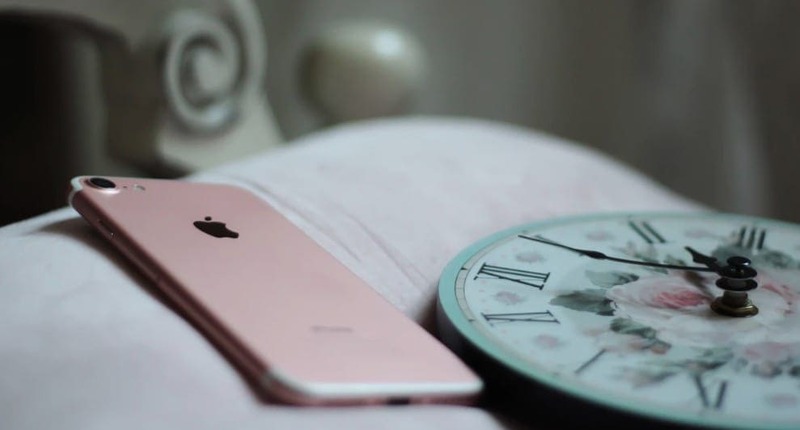 If you find yourself scrolling through your phone in the middle of the night, try turning your attention away from it a couple of hours before bedtime and see if you feel better for it the next day. Phones have advanced to the point where they are pretty much essential to how we live our lives in today’s society. It is important to be aware that using them too much can cause damage to our bodies. Our sleep is most at risk of being disrupted by checking our phones too late in the day, which can lead to further health problems later on. So there it is, turning your phone off a while before you go to bed can actually improve your health, but you will miss out on a few of those cute cat videos before bed!